darkSpyro - Spyro and Skylanders Forum - Spyro: Enter the Dragonfly - What do you like/dislike about this game? darkSpyro - Spyro and Skylanders Forum > Spyro: Enter the Dragonfly > What do you like/dislike about this game? 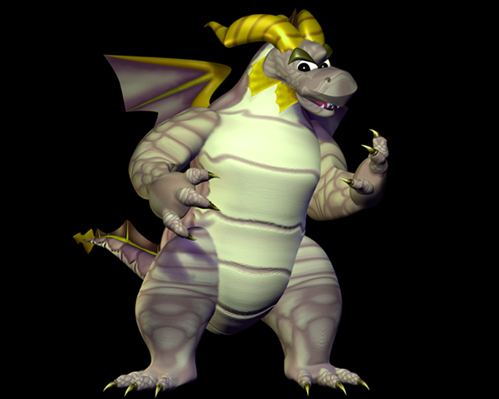 Fave character out of Spyro/Hunter/Bianca/Ripto/Sparx/Crush/Gulp? Do you like this game better than the originals? There's already a topic like this. 3. Well, I hate Bianca's voice and design. Sooo, not her. Hunter's plain weird. Same with Ripto. Ditto Crush and Gulp (especially as they can talk.) Spyro.....neh.